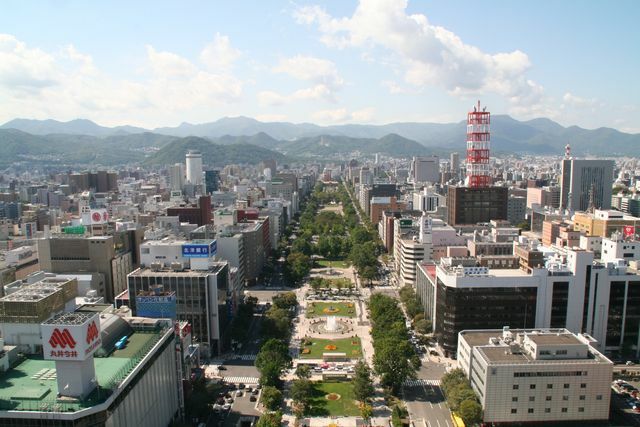 Hokkaido Travel Tips.com offers practical and valuable information for tourists to Hokkaido. 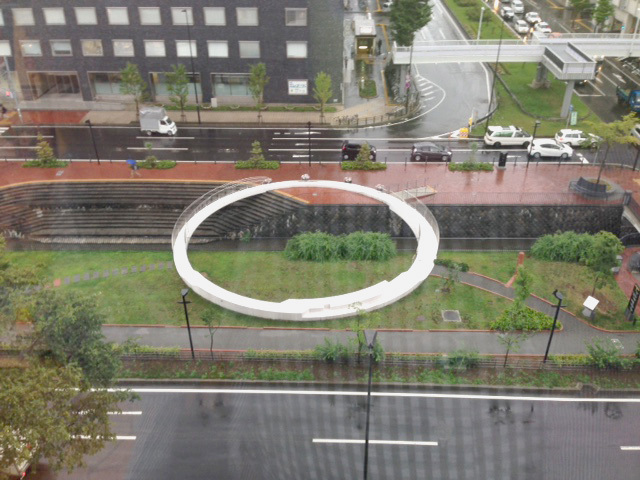 Please use this e-mail address. * Please feel free to write in English, as we have English speaking staff. 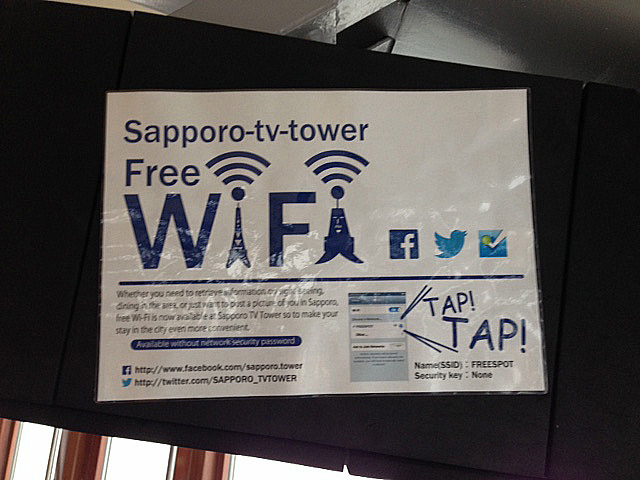 Hokkaido Travel Tips.com 內容與電視塔How our contents are current and relevant for visitors to Hokkaido. 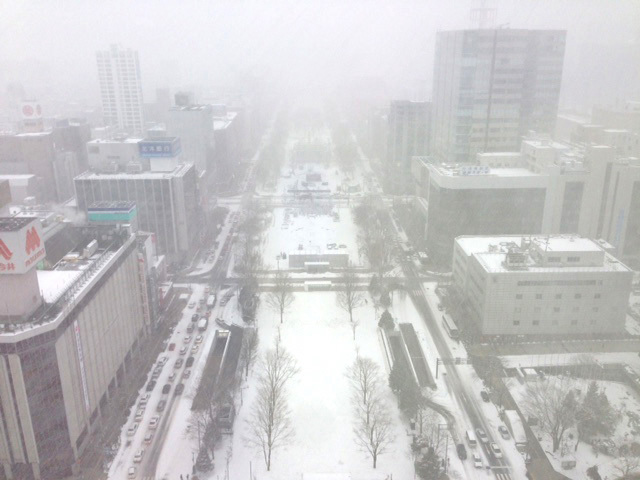 ■Weather and Clothing: we post photos keeping you up to date with recent Sapporo weather conditions, and suitable clothing suggestions. 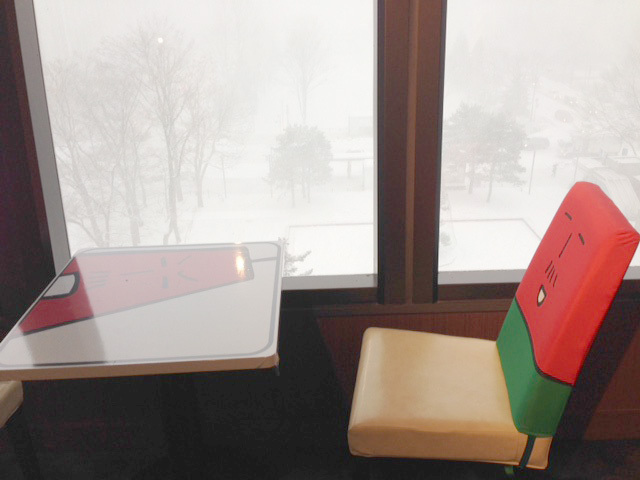 (Example photo) This was taken during a snowstorm, although this kind of bad weather doesn't occur so often. 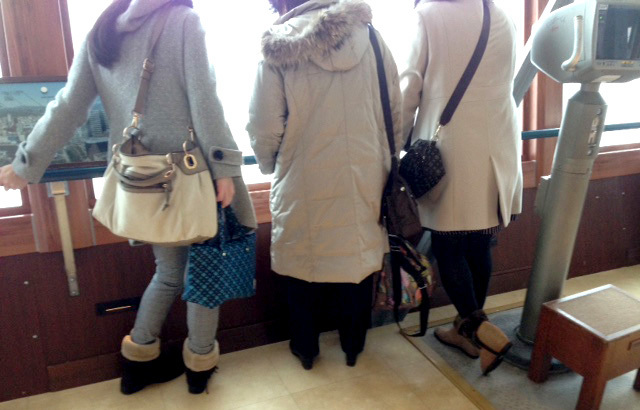 (Example photo) This was taken at the Observation Deck in mid winter. 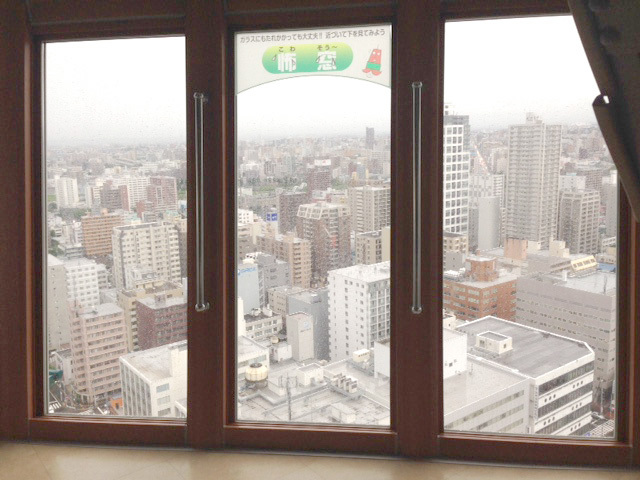 ■0 yen tourist spots / Must-see paid spots with extra benefits: Sapporo TV Tower has both options. 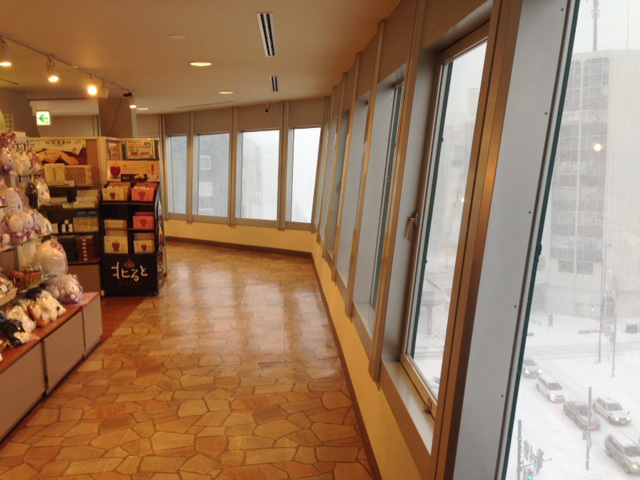 0 yen spot - The 3rd floor: Visitors can take a rest here and find out about the Tower. 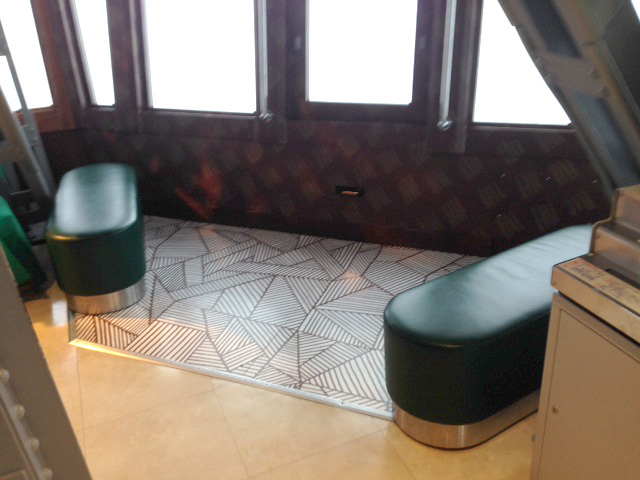 Paid spot - Observation Deck: Visitors can use free Wi-Fi without any sign-up. 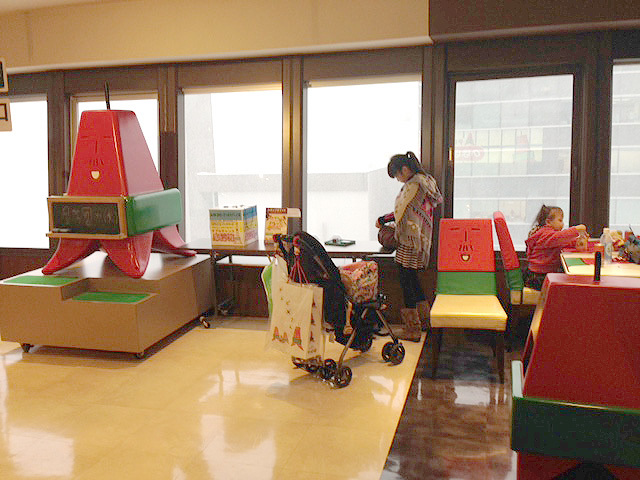 At a special window a called 'the Thrilling Window', visitors can feel as if they are in the sky (of course it is safe). 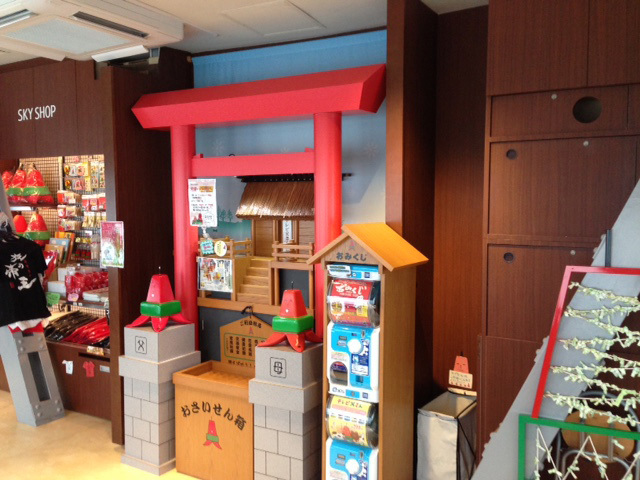 There is a shrine there, and also places to sit down. 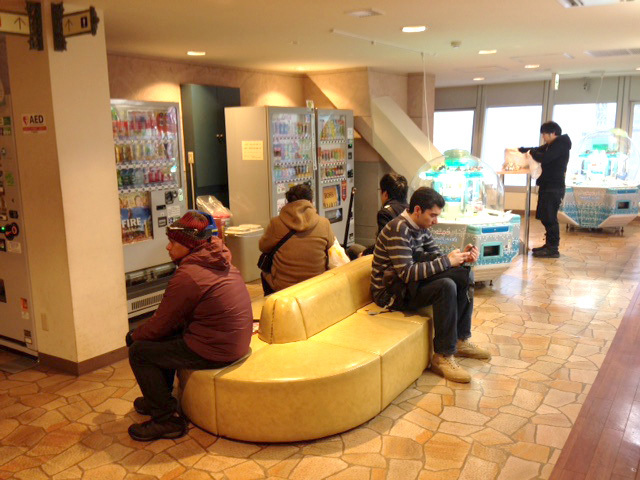 After coming back to the 3rd floor, there is a place to rest before continuing.